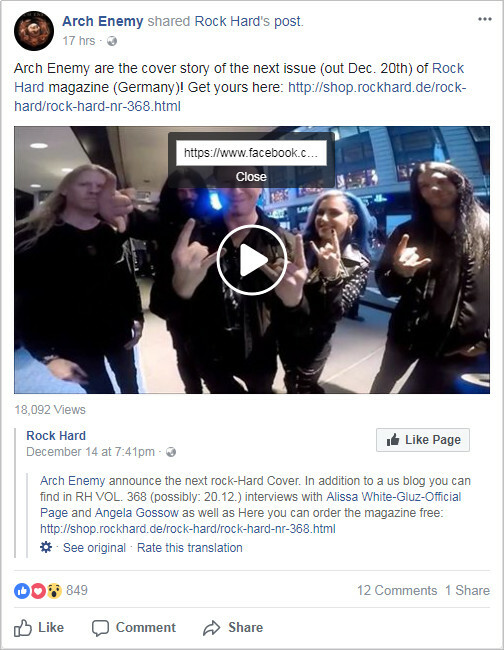 How to Download Facebook Video to MP4 in High Quality? Facebook is highly popular nowadays and it has become much more than just a social networking website. People use Facebook to connect to their friends and relatives and share each and every detail with them. Thus uploading videos on Facebook is not bizarre anymore. Thus downloading Facebook videos has become quite common activity among people. There are several ways which you can download Facebook MP4 videos. You can either directly download Facebook video to MP4 or convert the Facebook video to MP4 through this article. If you are looking for the best Facebook to MP4 downloader for Windows or Mac platform, then iTube HD Video Downloader is the best software package for you! There are a number of high end features available that makes it worth a try. Download videos from Facebook, YouTube, Vimeo, Vevo, MTV, Dailymotion, Facebook and other 10,000+ pupular sites. Exceptionally good in converting Facebook to MP4 and other more than 150 file formats making the video best suited for your every purpose. Once you have installed the iTube HD Video Downloader, launch the software by double clicking on its icon. The interface of the software is quite user friendly. For downloading your favorite MP4 through iTube HD Video Downloader, you first need to look for it. The integrated search engine allows you to look for your favorite video. Although you can also use your search engine for the same purpose but this feature by iTube HD Video Downloader makes it convenient for the users to look for their favorite videos. 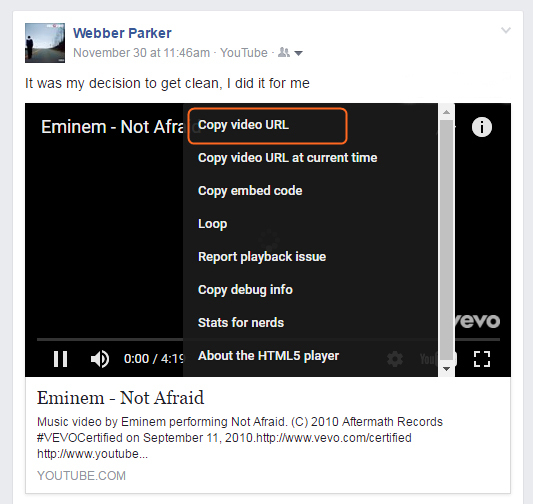 Using the first method, you just need the URL of the Facebook video that you want to download. Copy the URL and click "+ Paste URL" in the iTube HD Video Downloader interfaceand the software will download the video. Using the second method, open your browser and search for the video that you want to download. iTube HD Video Downloader is compatible with most of the video websites and you can easily find a Download button in the browser. Clicking on the "Download" button to start your video downloading through iTube HD Video Downloader. 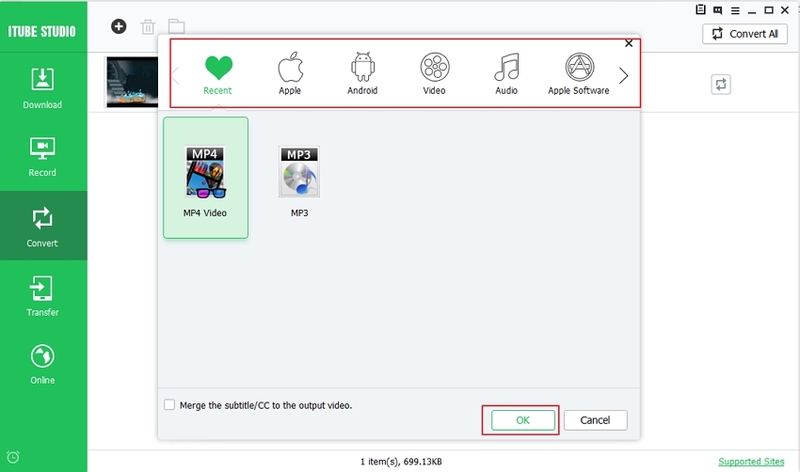 The conversion of downloaded videos from one format to another is yet another interesting feature added by the developers. So no matter what the format of your downloaded video is, you can always convert it into your device friendly format. 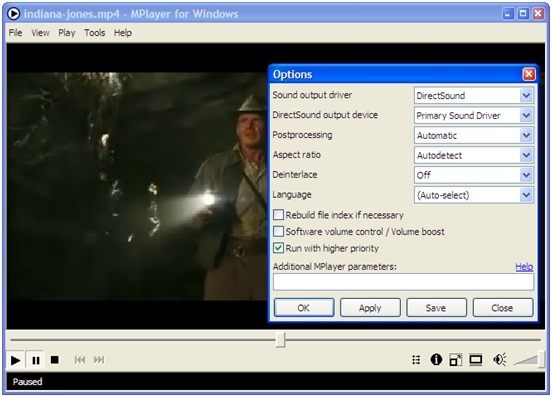 Because MP4 format is supported by most of the mobile devices, you can easily convert the downloaded video in MP4 format. The user friendly interface makes it easy to download and all you need to do is to paste the video URL. 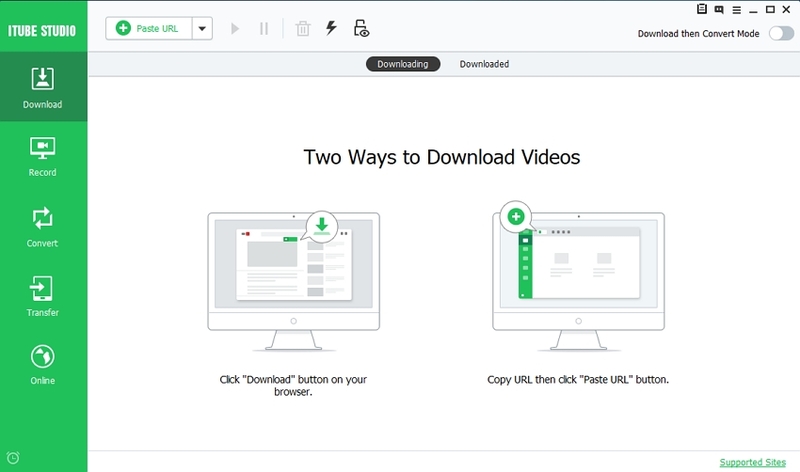 Free Facebook Video Downloader allows its users to convert the downloaded video to MP4 format. 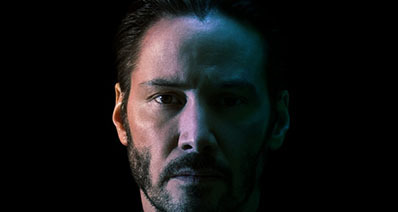 If you are looking for online way to download MP4. Keepvid.com is the perfect solution for you. This website is free of cost and can be used to download videos from Facebook, Dailymotion, YouTube etc. It allows to download Facebook video free of cost. The website interface is quite user friendly and you can download your favorite Facebook video easily. The website supports MP4, M4A, 3GP formats with different resolutions. If you want to download private Facebook Videos to your computer, then you can use an explicit private video downloader. One such downloader is Facebook Private Video Downloader. You can get more details about this private downloader here: http://getfbstuff.com/facebook-private-video-downloader. By using this downloader, you can download private Facebook videos quickly. Open the page source of the video that you want to download and copy it. Paste the complete page source on the Facebook Private Video Downloader and click on the "download" button to start the downloading. 2. 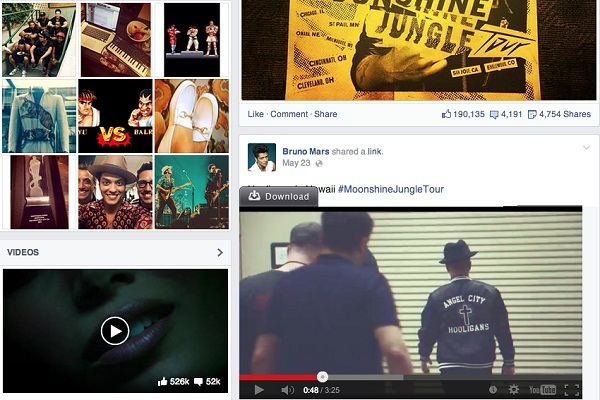 What is Facebook video format? Facebook supports a number of video formats for downloading and uploading videos. The major video formats supported by Facebook include: MPEG-4, MPEG, MP4, FLV, AVI, WMV, 3GP, MKV, MOD, VOB, MOV, DIVX, OGG and NSV. 3. Why are Facebook videos not playing? How to solve it? If you are caught up in a scenario where your Facebook video just refuses to play, then there can be several reasons behind it. 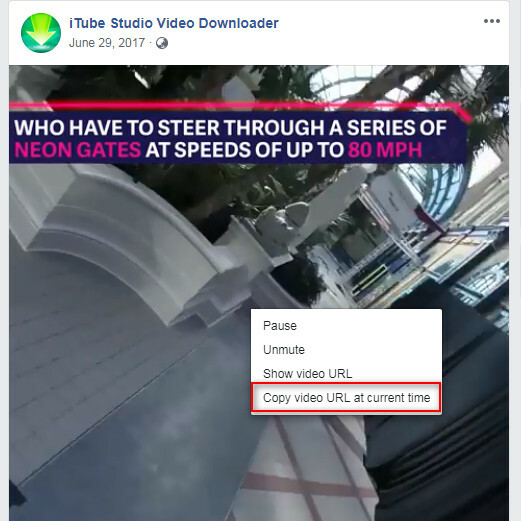 One of the most popular reasons why Facebook videos fail to play is related to Adobe Flash Player. Facebook videos require support from Adobe flash for playing. If due to some reason, your Adobe flash player fails, Facebook video will stop playing too. To solve this issue, please check that you have Adobe Flash installed in your browser. If not, try to install the latest version of Adobe Flash to overcome this issue. Moreover if you already have Adobe Flash installed in your browser, check for its version. There can be a possibility that your Adobe Flash is outdated and won’t support videos anymore. How-to > Download Facebook Videos > How to Download Facebook Video to MP4 in High Quality?